Tom has spent over 35 years in the wealth management/family office field, initially in senior executive roles with RBC Wealth Management. Tom co-founded Northwood Family Office in 2003 and it has become one of the leaders in its field. Northwood has consistently been recognized as the ‘#1 independent family office in Canada’ by Euromoney in its global private banking survey. 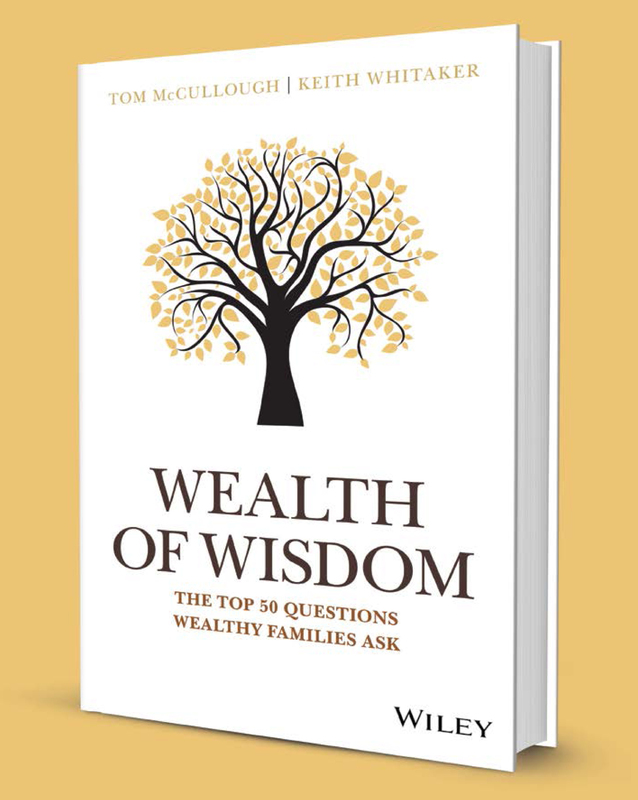 Tom is a frequent speaker on issues relevant to families of wealth and is the co-author of Family Wealth Management: 7 Imperatives for Successful Investing in the New World Order. 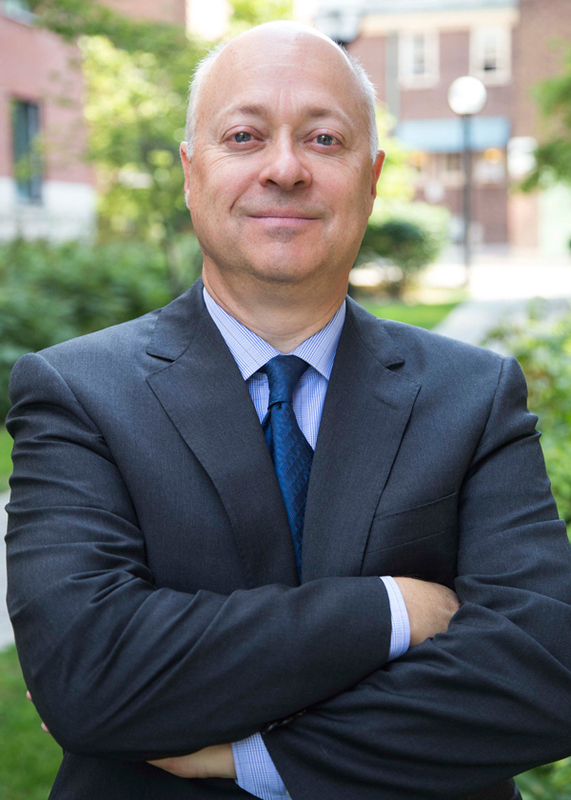 He is an Adjunct Professor and Executive-in-Residence at the University of Toronto’s Rotman School of Management, and is a faculty member in Rotman’s Family Wealth Management program for families of wealth. He is also a Fellow of the Family Firm Institute (FFI) and holds an Advanced Certificate in Family Business Advising from FFI. 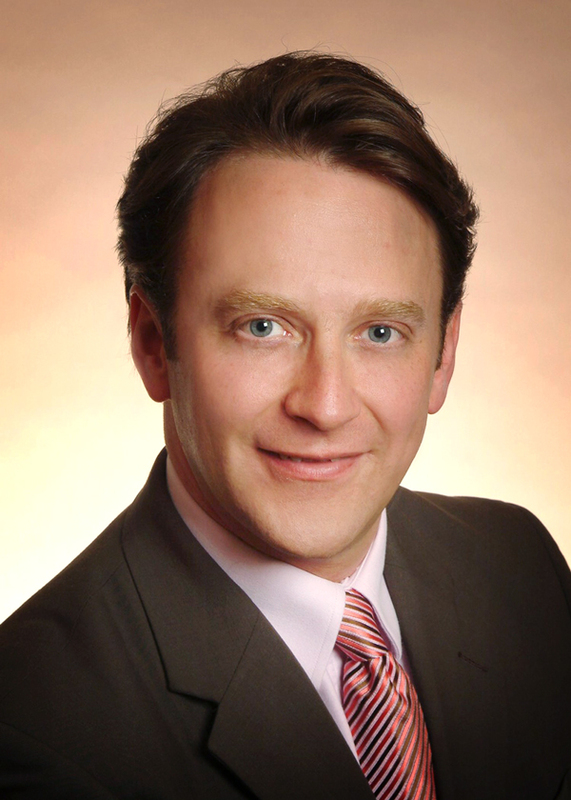 Tom holds an MBA from the Schulich School of Business at York University, as well as the CIM (Chartered Investment Manager) and CIWM (Certified International Wealth Manager) designations, and is a registered Portfolio Manager. He is actively involved in a wide range of philanthropic and community activities, in Canada and the developing world. Tom is also the board chair of The Bentway Conservancy, a new 1.75 km urban public park and performance space underneath Toronto’s Gardiner Expressway. Keith holds a Ph.D. in Social Thought from the University of Chicago and a BA and MA in Classics and Philosophy from Boston University. He serves on the board of directors of the National Association of Scholars. Chapter 1 – Are You Wealthy? Chapter 2 – What Are the Most Important Factors in Living Well? Chapter 3 – What Are the Key Considerations in Crafting Your Legacy? Chapter 4 – What Does Passing on Values to the Next Generation Really Look Like? Chapter 5 – How to Think Through Using Resources That Exceed My Personal Needs? Chapter 6 – Does Family History Matter? Chapter 7 – Is It Worth Having a Financial Plan? President, Northwood Family Office Ltd.
Chapter 8 – What Is the Right Balance Between Saving and Spending in Retirement? Chapter 9 – How Do You Start a Family Conversation About Prenuptial Arrangements? Chapter 10 – How Can You Preserve a Beloved Family Vacation Home or Estate? Chapter 11 – How Can You Prepare for Longevity and Mental Incapacity Among Family Members? Chapter 12 – How Do You Prepare for a Good Goodbye? Chapter 13 – How Can You Make Sure Your Portfolio Lines Up with Your Actual Goals? Chapter 14 – What Return Should You Expect from Your Investments? Chapter 15 – What Should Your Asset Allocation Be? Chapter 16 – Does Investing Have to Be Complicated? Chapter 17 – How Should You Understand and Deal with Investment Risk? Chapter 18 – What Is the Most Useful Definition of Risk for Family Investors? Chapter 21 – How Do You Raise Responsible, Independent, and Productive Children (versus Entitled Trust Fund Babies)? Chapter 22 – How Can You Help Children Thrive in a World Focused on Success? Chapter 23 – How Much Money Should You Leave Your Children, and When? Chapter 24 – How Do You Start a Family Conversation About Financial Inheritance? Chapter 25 – How Can You Avoid the Negative Impacts of Giving Money to Family Members? Chapter 26 – How Can Your Family Encourage Financial Literacy in Every Member? Chapter 27 – How Can Families Support Both Individuality and a Shared Dream? Chapter 28 – What Are the Best Ways for a Family to Make Decisions Together? Chapter 29 – How Can You Improve Family Communication? Founder, Onida Family Advisors Inc.
Chapter 30 – What Are Practical Tools for Building Healthy Families? Chapter 31 – What Is the Point of Family Enterprise Governance? Chapter 32 – Should You Have a Family Meeting? Chapter 33 – How Can You Best Manage Conflict in Your Family? Chapter 34 – Should You Stay Together as a Family or Go Your Separate Ways? Chapter 35 – How Can You Engage Your Children in the Management of Your Family Wealth or Business? Chapter 36 – How Can Your Family Develop Leaders Ready to Face the Many Challenges of Business and Family? Chapter 37 – How Can You Ensure the Success of Your Successors? Chapter 38 – Why Is Family Unity So Important and How You Can Achieve It? Chapter 39 – What Are the Signs You’re Losing Control of Your Family Business? Chapter 40 – Can a Family Stay Together After the Operating Business Is Sold? Chapter 41 – What Is the Difference Between Charity, Philanthropy, Strategic Philanthropy, and Impact Investing? Chapter 42 – How Can You Encourage Generosity in Your Family? Chapter 43 – How Do You Engage Children and Grandchildren in Philanthropy? Chapter 44 – How Can You Wisely Develop a Long-Term Strategy for Your Philanthropy? Chapter 45 – What Types of Advisors Should You Consider? Chapter 46 – How Can You Find Trustworthy Advisors? Chapter 47 – How Can You Avoid the Next Bernie Madoff? Chapter 48 – Should You Choose a Single-Family Office or a Multi-Family Office? Chapter 49 – How Do You Choose a Good Trustee? Chapter 50 – What Does the Future Hold for Families with Significant Wealth? Chapter 51 – How Can You Chart Your Own Path, No Matter What Everyone Else Says You Should Do? Chapter 52 – How Do You Balance Family Stability with Resilience Over the Generations?